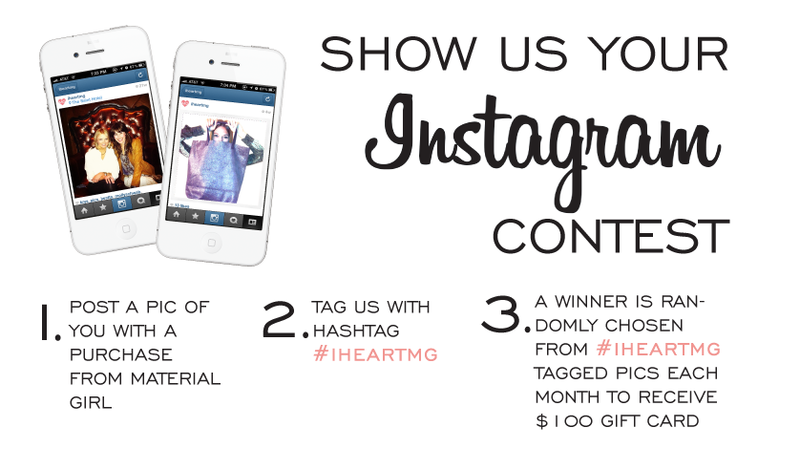 Are you making the most of your social media pages? Sites like Facebook and Twitter are a wonderful way to interact with current customers, but if you handle them properly, they can also be a great source of new leads. A lot of local businesses don’t do a good job of using social media to generate leads because they’re not sure how to go about it. 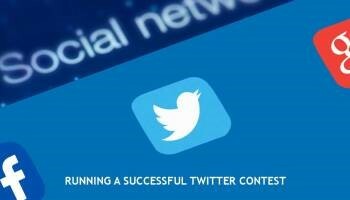 With that in mind, let’s talk about some of the ways you can use social media to get qualified leads for your company. A lot of small business owners skip the step of completing a profile, but that’s a mistake. Take the time to fill in your company’s full name, address, and phone number, provide a brief description, and link back to your website. Choose a compelling profile picture and cover photo. 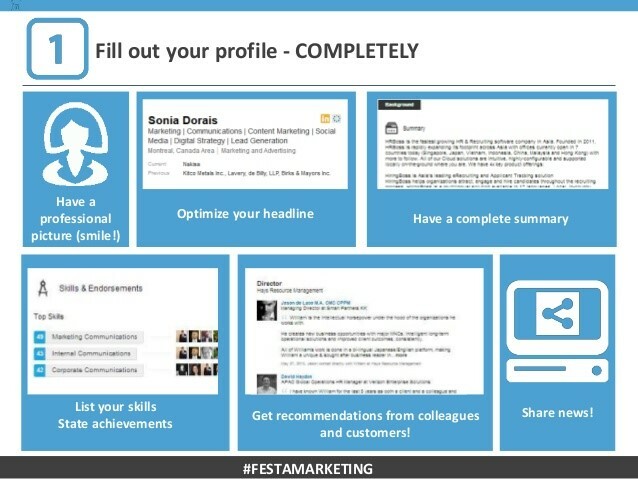 The more complete your profile is, the more compelling it will be to potential customers. If you’re posting in an effort to get people to buy a particular product, make sure you link directly to it. Prospective leads shouldn’t have to guess what you want them to do. When you send them directly to a page – especially one that will require them to opt in to see the content – you greatly increase the chances that they will convert. Also, make sure that every page has your name and address, and an easy way to contact you. This one is a pretty popular strategy that’s been around for a while, but it’s worth including because it is so effective. People who are already following you on social media are highly likely to be interested in anything you are giving away. You can maximize your exposure by offering one entry to people who like the post, and a second entry to those who share it. Your most loyal customers will always be willing to share, and the shared post will get your company in front of a whole new audience, many of whom will also be local. One downside of using social media is that content turns over very quickly. That means that a call to action that you post can easily get lost in the shuffle – unless you pin it. 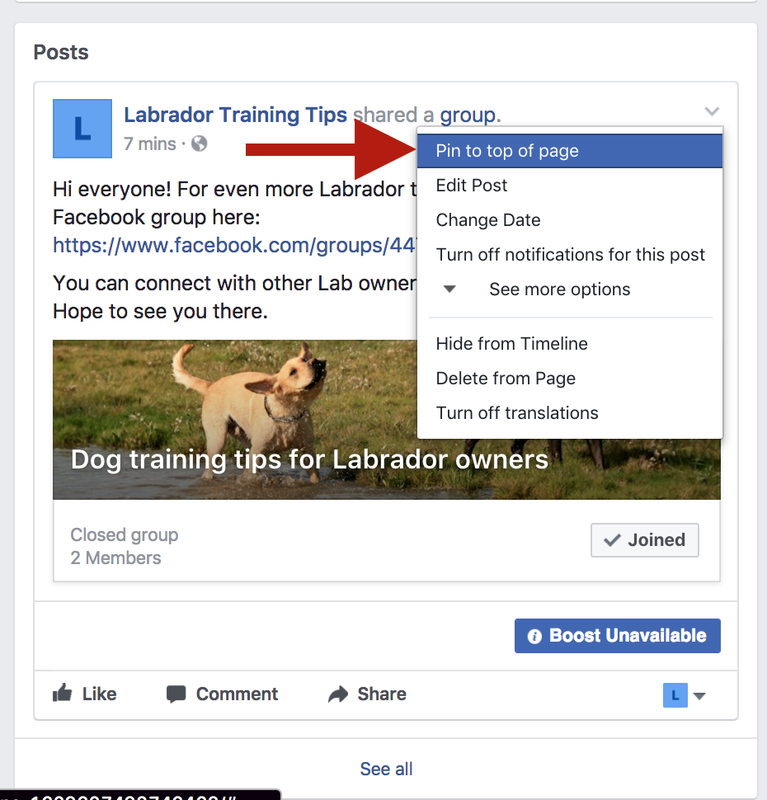 Facebook allows you to write a note and pin it at the top of your page. 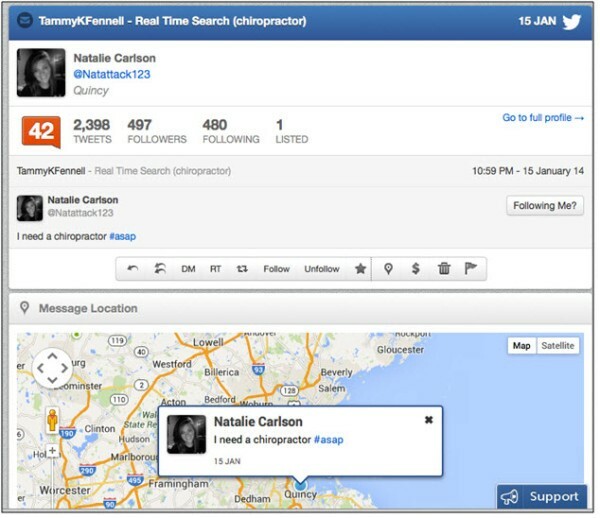 Likewise, Twitter allows you to create a Twitter card with relevant information and pin it to the top of your profile. The benefit of pinning is that it leaves your content in a highly visible location for as long as you want, thus increasing visits to your website – and also visits to your business. One of the trickiest things about getting people to buy from you is overcoming the objections that they hear inside their heads. If you can get an opportunity to talk to them directly, you can address those concerns easily. A Google Hangout is a nice way to accomplish that. 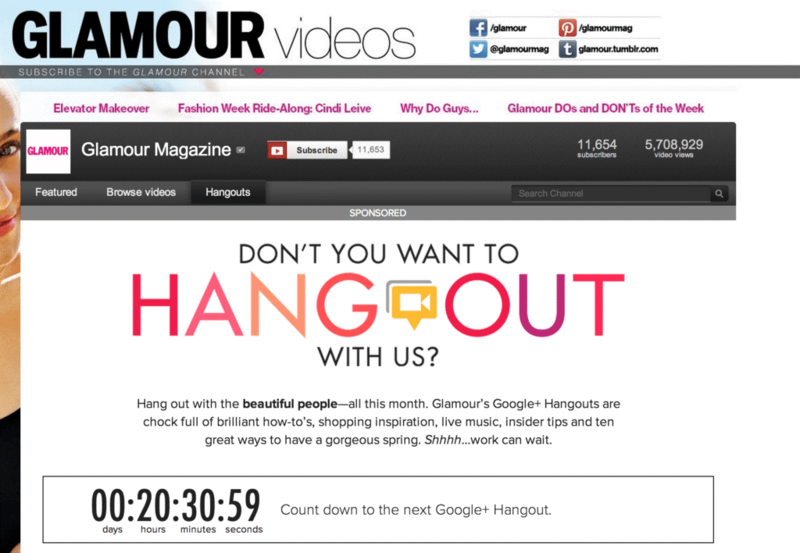 Set up a time for the Google Hangout using your Google+ or Google My Business account. Your Hangout can be a round table discussion with potential customers or even a live Q & A with people online. The benefit of live online events like this is that you can interact directly with customers, and also post the Hangout for people who couldn’t make it to watch later. Social media advertising is a cost-effective option for local companies. One of the best reasons to invest in paid social media advertising is that you can easily target your ads to the people who are in your geographical area and are interested in your products. The benefit of this kind of targeting is that it prevents you from having to pay for clicks and leads that are not relevant. Your ad will be seen only by people who are in your area. On Facebook, you also have the option of sponsoring a post and targeting your followers and their followers. The geographical targeting won’t be as tight as it would be with locational targeting, but the chances are good that a high percentage of your followers’ friends are in your area, too. 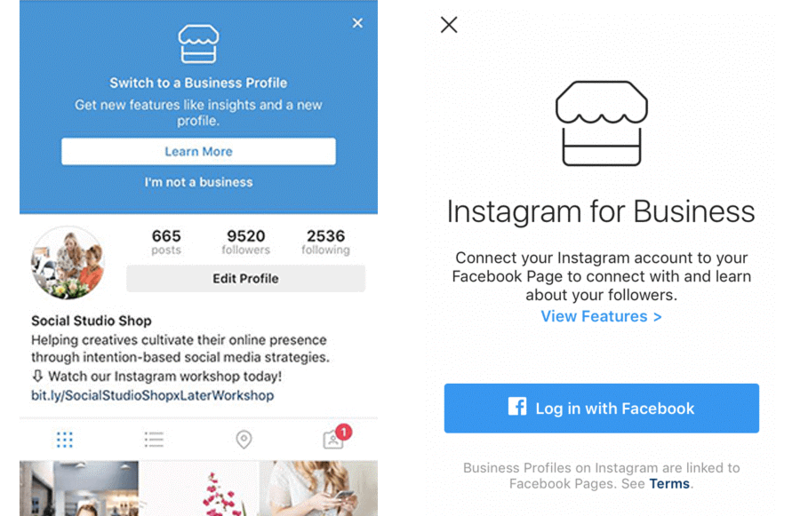 When you own a brick and mortar store, figuring out who’s responding to your social media marketing efforts can be tricky. 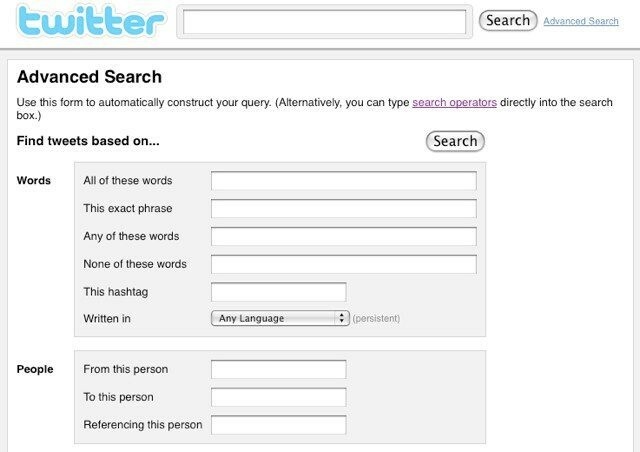 One way to help track your ROI is to send out a “whisper code” to your followers. 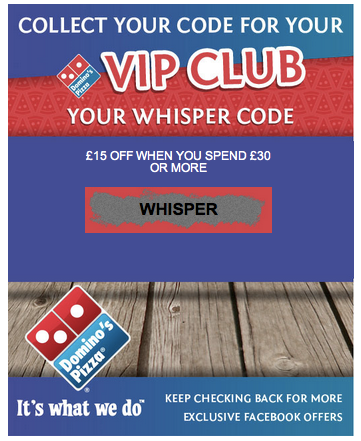 A whisper code is basically a verbal coupon. Instead of sending a bar code that needs to be scanned, you give customers a word or phrase to whisper in return for a freebie. The benefit of whisper codes is that you can track your social media campaigns to figure out if they’re working. The chances are that any customer who comes to your store in anticipation of getting something free will end up buying more than they otherwise would have. Local people come to local events. If your company is sponsoring a local event, or if you regularly sell at a farmer’s market, use social media to spread the word. You might remind people of the hours, let them know what you’ll be selling, or even invite them to stop by to get a free sample. A related pro tip is to interact with other local businesses and find ways to cross-promote your products. Using the farmer’s market example again, a local baker might tag-team with a creamery to get people to buy both bread and butter. 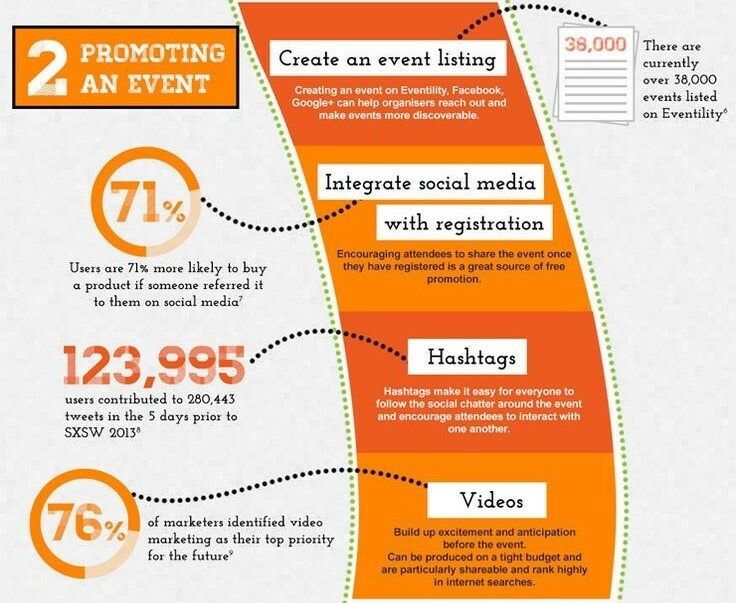 If each of you promotes your own product as well as the other person’s, you can increase the traffic on the day of the event – and possibly gain some new social media followers, too! 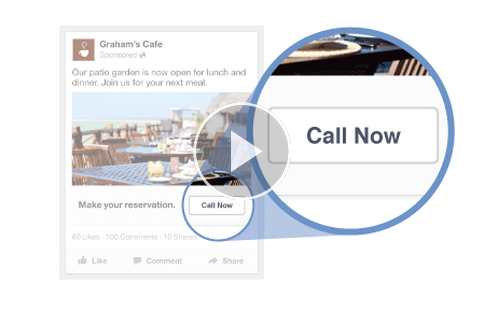 When you advertise on Facebook, you have the choice of targeting mobile users by including a “Call Now” button on your ad. The button enables mobile users to call you directly by touching the button instead of having to look up and dial your number. It’s a great way to encourage contact – and give you the opportunity to pitch a lead directly. 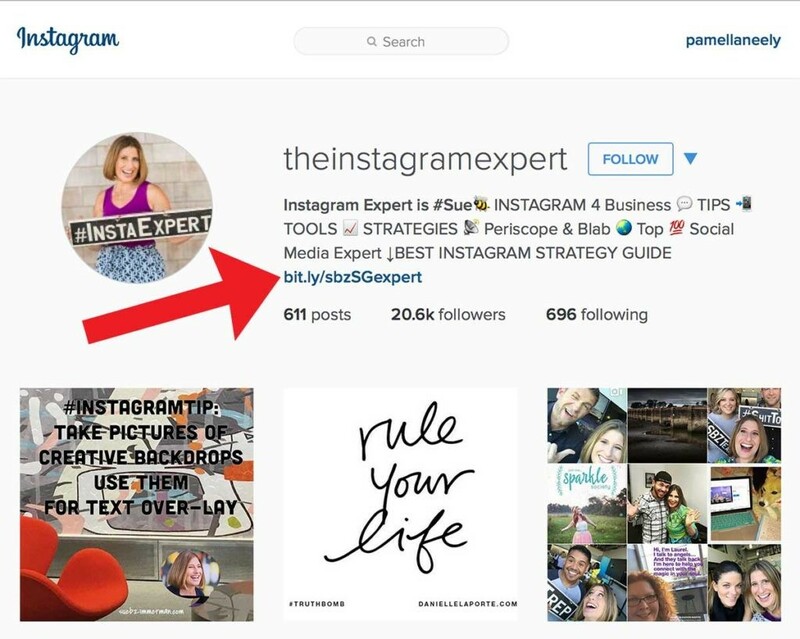 Social media strategies may vary from business to business, but the strategies listed here will help you make the most of the time and effort you put in to your social media campaigns. Eli Travis is a social media expert and freelance writer based in Singapore. His passion for bringing people together and keeping up to date with digital marketing trends is what drives him everyday. By understanding a client's needs and wants, Eli helps small businesses better engage with their target market through innovative social media strategies.